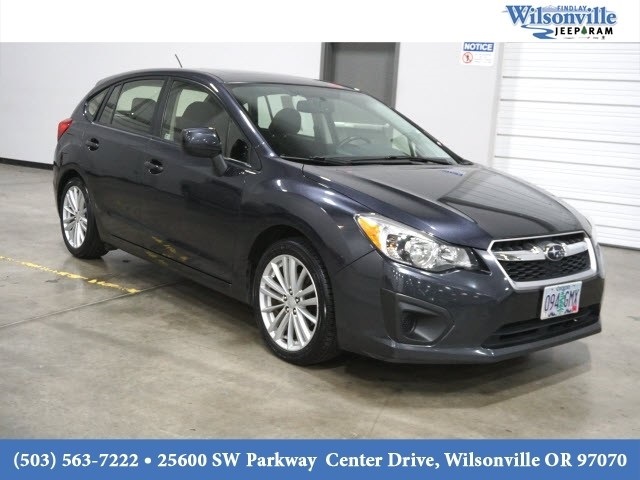 2013 Subaru Impreza 2.0i Premium CARFAX One-Owner. 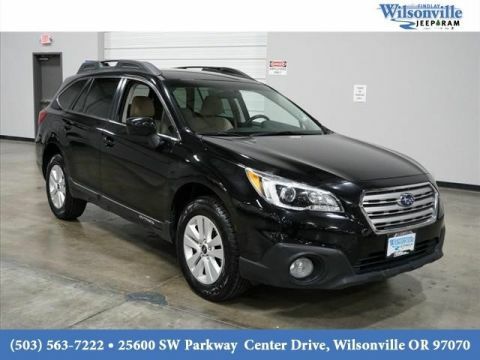 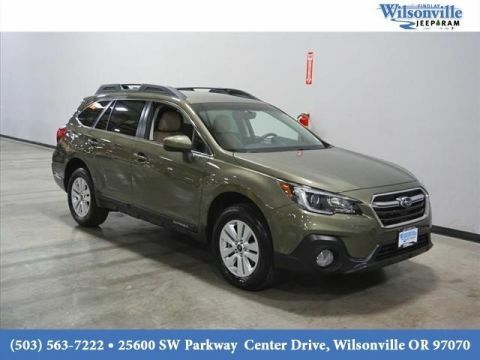 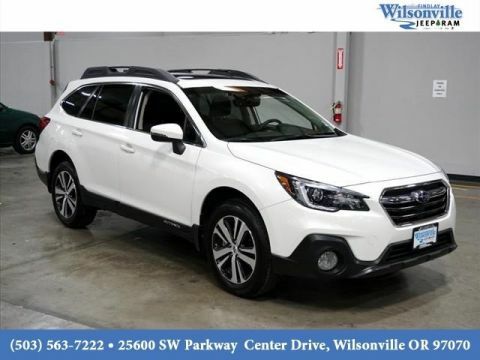 27/36 City/Highway MPG FAST and EASY Buying Process, Straight Forward Pricing, Friendly & Knowledgeable Team, STRESS FREE FINANCING Bad Credit Wont Stop You Here, and Committed to Building a Stronger Community! 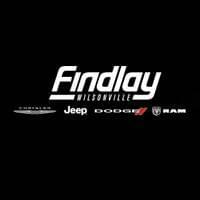 Experience the Findlay Difference today.